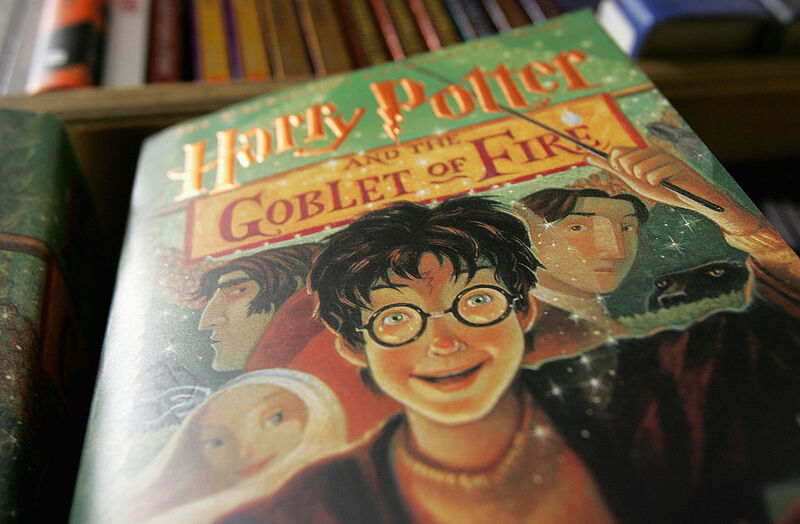 A rare first-edition Harry Potter book has just broken records after being sold at an auction for an incredible £60,000. That means it was sold for more than 5,000 times it’s original price tag, £10.99. 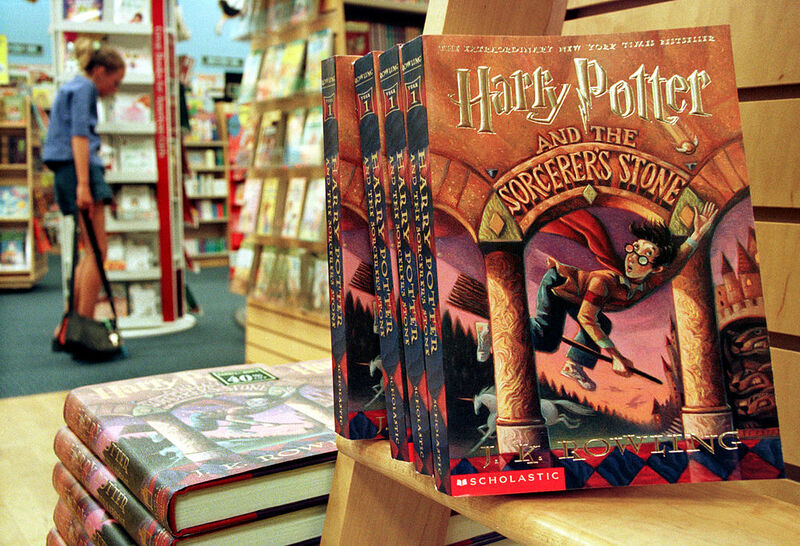 The book is one of just 500 original copies of the first novel in the series, Harry Potter and the Philosopher’s Stone. Published in 1997 by Bloomsbury, once purchased it was kept in a private collection meaning it was in pristine condition. It was sold last week at a US auction for more than quadruple its pre-auction estimate setting the world record for the highest price paid for an unsigned work of fiction published in the last 50 years. The director of rare books at Heritage Auctions, James Gannon, was surprised at the price it sold for. The magical novel sold for an amazing £60,211 beating the previous record of £43,750 which was held by the same book. The book was an exceptionally nice copy. It had really been taken care of. It was bought in the UK 18 years ago and had been with one collector since. Only 500 or so copies of the first book were printed and of those 300 are believed to have gone into lending libraries. Usually an exhibited book is less collectable, so there were far fewer of those available to stay in pristine condition. There is a huge group of people searching for one for their collection and it is really a phenomenon rather just a book. 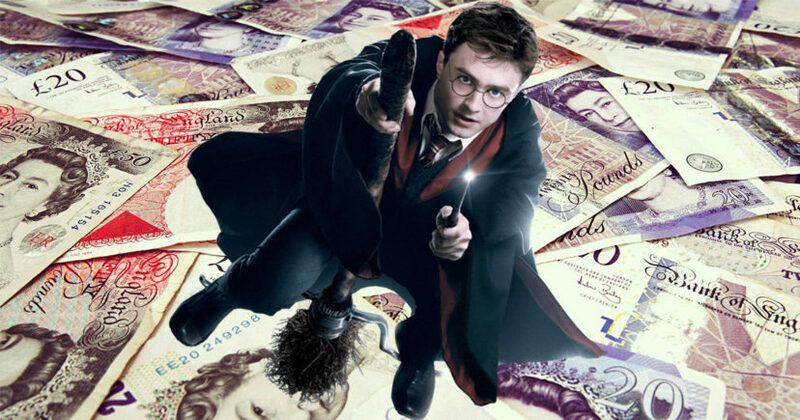 It has all the weight of J.K. Rowling’s celebrity behind it. 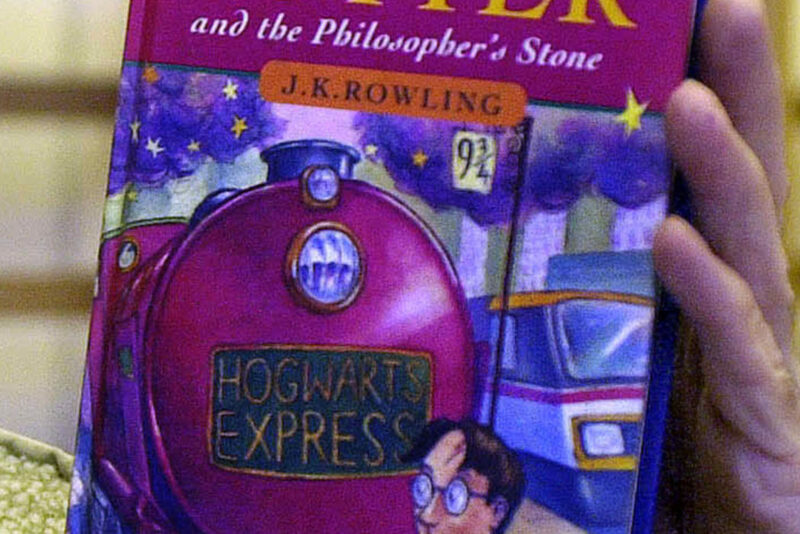 If you reckon your copy of the first Harry Potter book is a first edition, look for a print line that reads ’10 9 8 7 6 5 4 3 2 1′ and the crediting of ‘Joanne Rowling’. You can find these numbers by turning over the front cover of the book and looking at the copyright page.